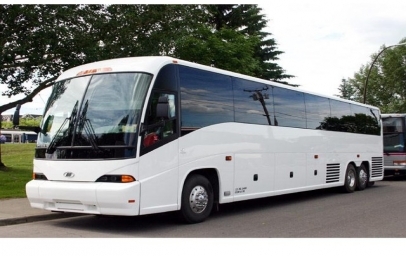 Los Angeles Executive Limousine's Rates and Minimum Hours on Party Bus Rentals can vary greatly depending the day of the week, on the date, seasonal factors such as New Years Eve, Prom Season, Homecomings, Award Shows, etc. For instance, most of the vehicles listed below have either a 4 or 5 hour minimum but during Prom Season the Minimum can go up to 8 hours. 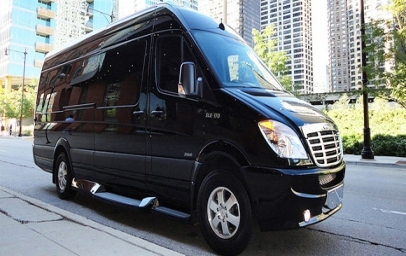 For larger groups of people, 10 to 16, or for those who have lots of luggage, we offer the fashionable Mercedes Sprinter Vans. 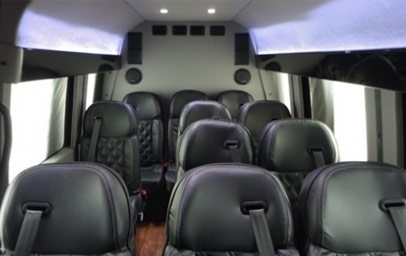 Sit down, relax, recline your seat, and enjoy the ride. 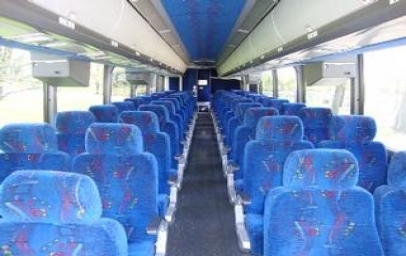 Our 56 passenger MCI coaches offer comfortable micro-fiber reclining seating with ample leg room and feature all of the modern amenities you would expect in a luxury coach. get the correct price for your particular function!